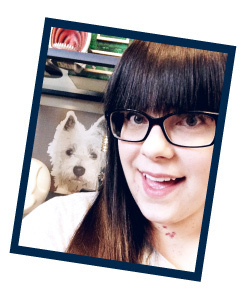 This week's Must Make list is dedicated to a few home decor projects that I'd love to add to our home! If you're new to this series, every Monday I'll be featuring a few of my favorite projects that have pushed me past the pinning stage and into the must make stage! 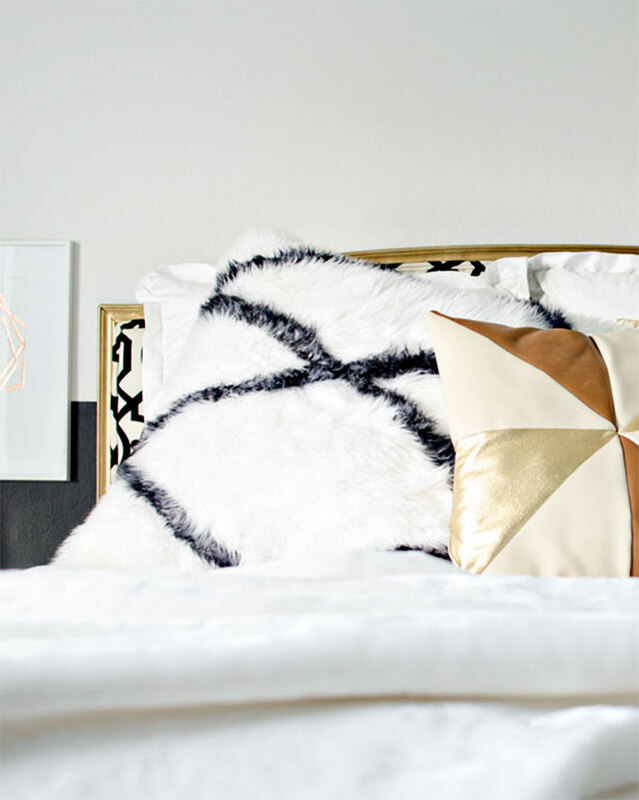 You'll never guess what Brittany used to make her Souk inspired pillow! It reminds me of a black and white Nate Berkus pillow that I missed out on. 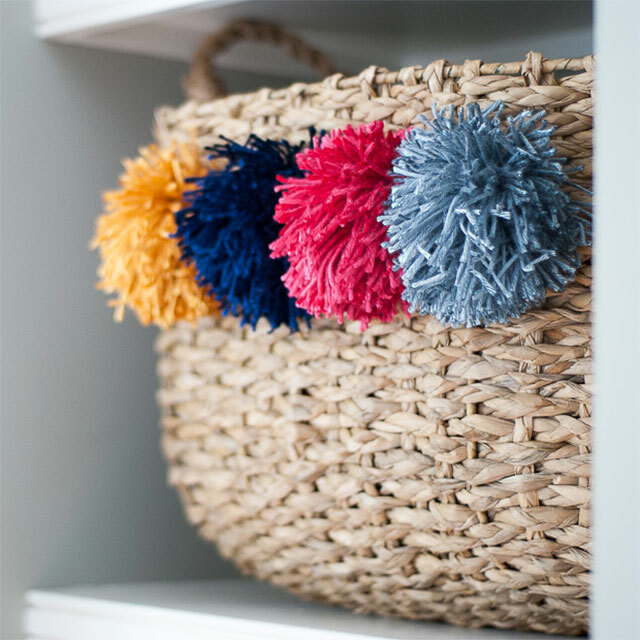 Jennifer is the genius behind these cute silky pom pom baskets! I love that the color of the pom poms can be customized to fit your decor. 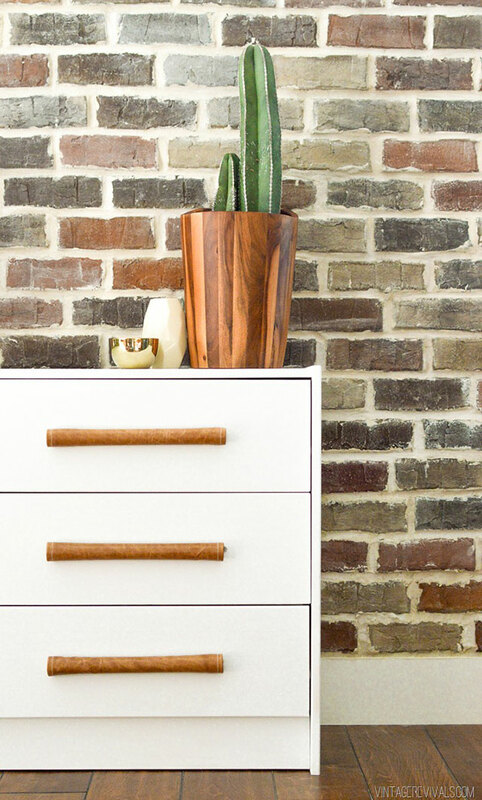 I can't stop staring at the leather handles Mandi made for her IKEA Rast dresser hack. I'd love to make some for the drawers in our master closet! Me too! I want to put pom poms on everything now!